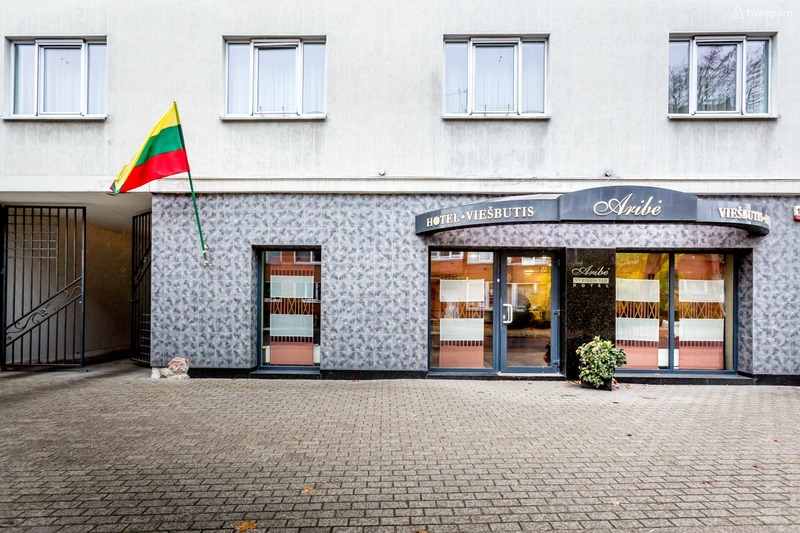 Sunny and cozy, single rooms in "Aribe" hotel, that located in the heart of Klaipeda city. 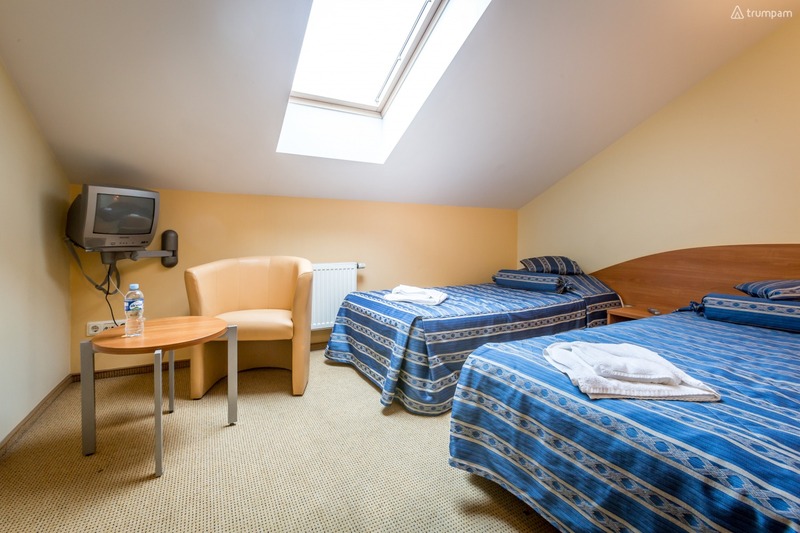 Rooms are newly refurbished and decorated to create a ‚home like‘ environment. Wake up to a bright and airy room with internet access. 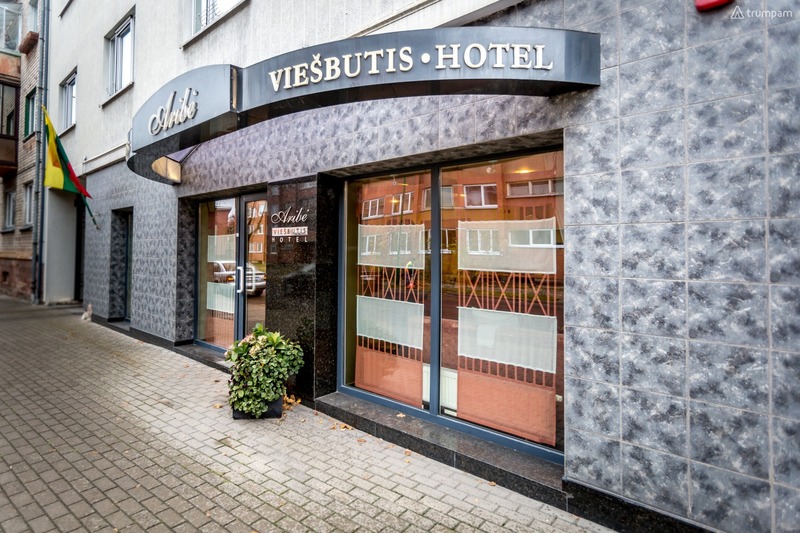 Hotel‘s bar, mini store and a private car parking are always open to hotels guests . The Old town of Klaipeda is just a few minutes away, where you can find the majority of the tourist attractions, shops, market and a large variety of traditional Lithuanian restaurants. 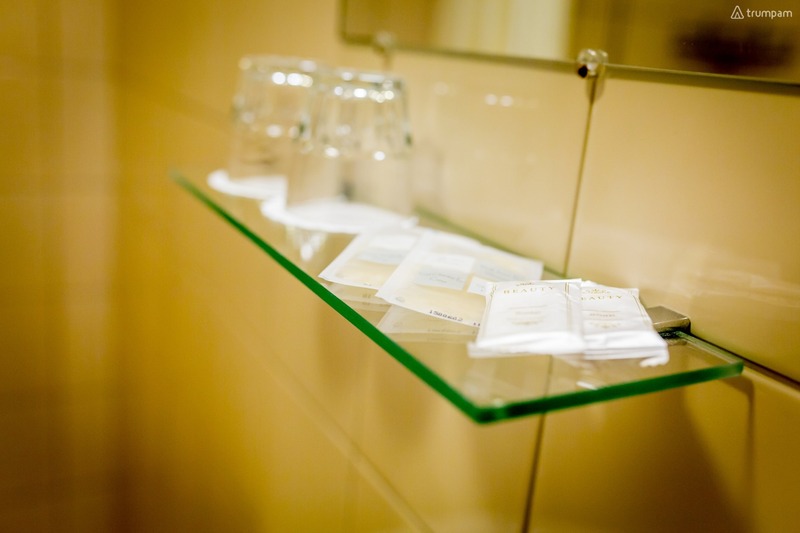 Every morning guests can choose from various dishes, from cold snacks to hot dishes. Upon request, lunch or dinner can be served for an extra fee, choosing from a broad range of suggested restaurants that bring food straight to the hotel room. The bar provides guests with snacks and drinks (including alcohol), tea and coffee.